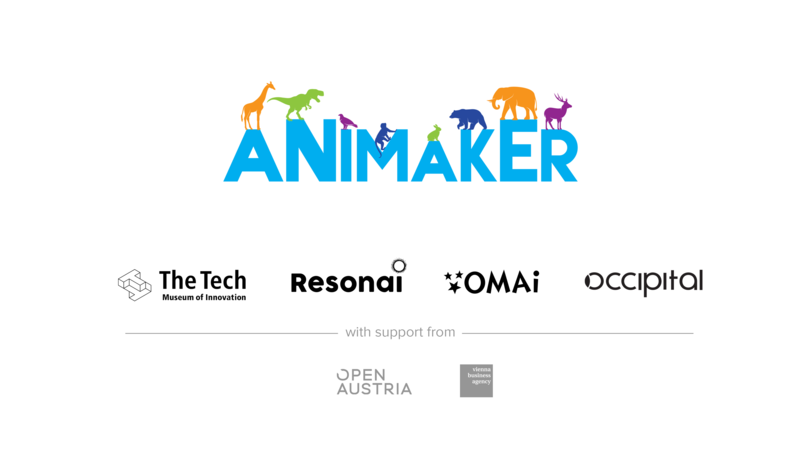 Developers will give Augmented World Expo attendees a sneak peek of Animaker at the conference May 31-June 1st. 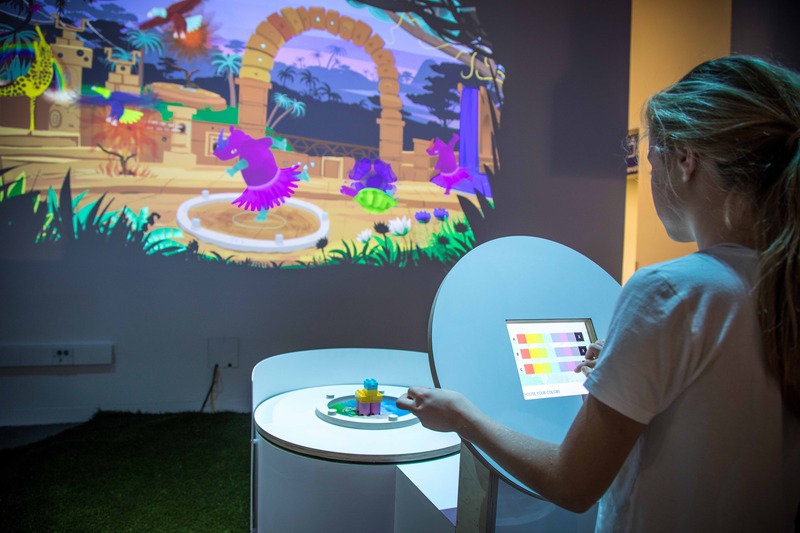 The exhibit will make its public debut at The Tech Museum of Innovation June 15. Media are invited to a preview at The Tech Museum of Innovation June 14 at 10: 15 a.m. Media RSVP: mkrause@thetech.org.